The toughest race of the year! 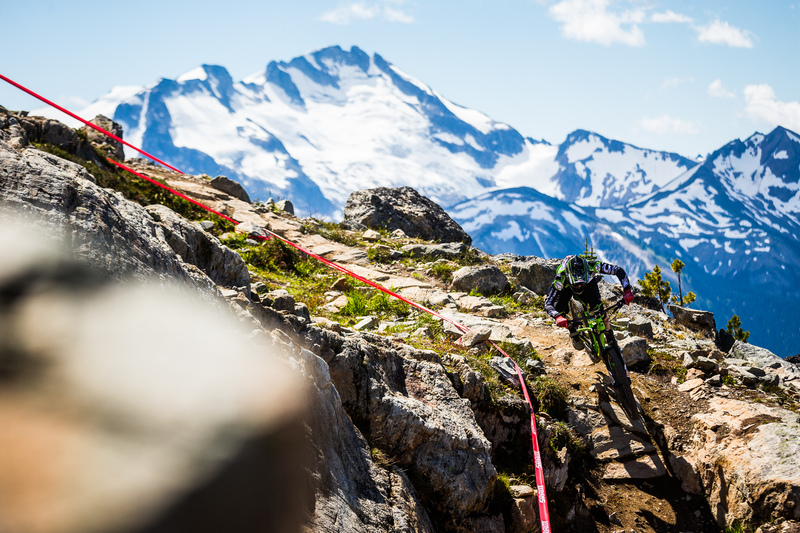 With more than 70 km in total, 5 demanding stages and a total race time of almost one hour, Whistler has delivered one more time an epic race. 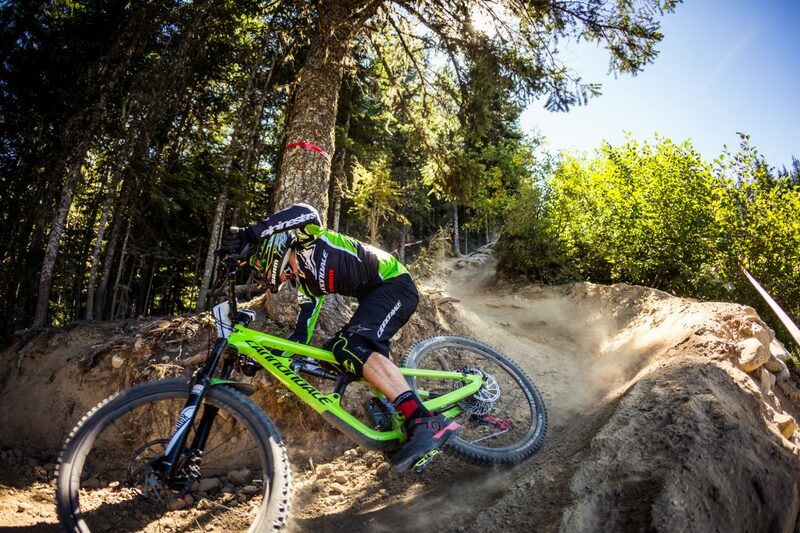 With some different terrain, the course track was fully bike park oriented, especially on stage 1 and 5, but also some stages got some rooty, technical and rocks slaps sections! 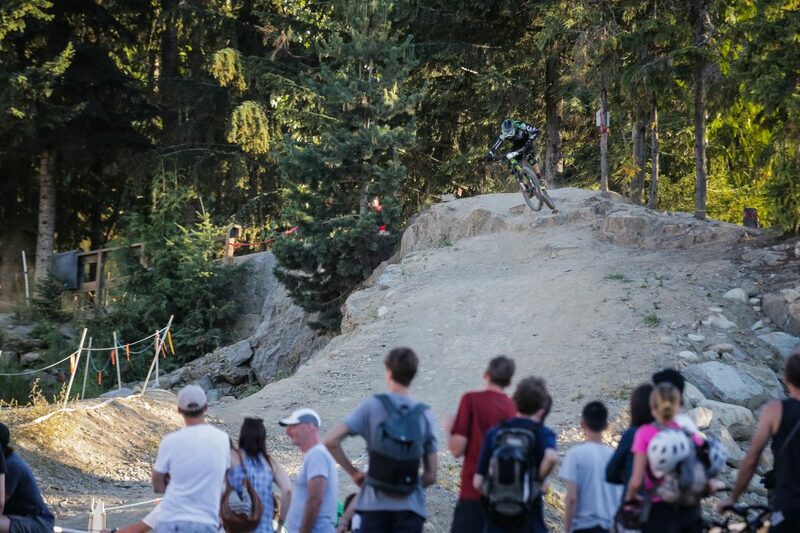 After this exhausting day, Jérôme ends up 18th. 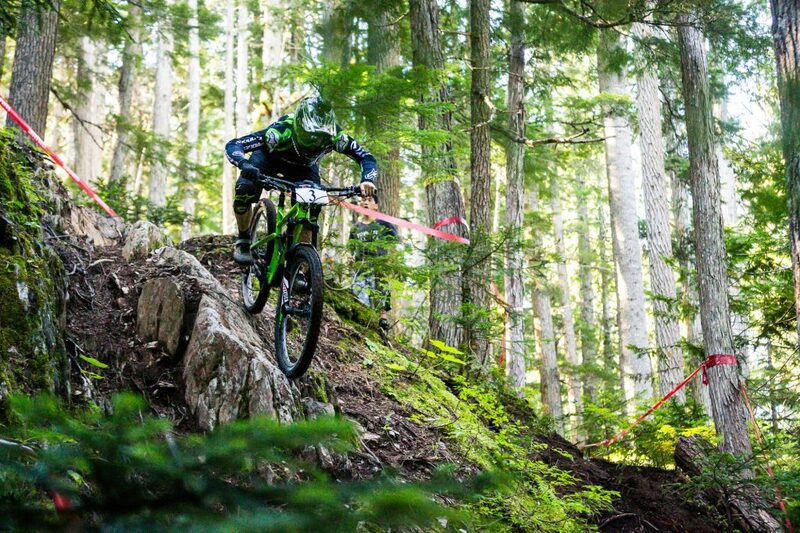 However he finishes this week-end in a high note by assuring a solid 3rd place overall of the enduro World Series ranking!